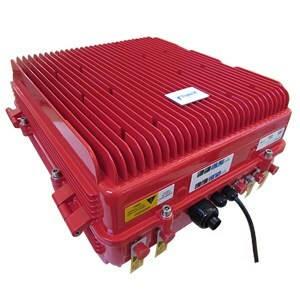 Fiplex Communications develops, designs and manufactures a wide line of passive and active products for the Telecommunications Industry, which includes standard and customized wireless coverage solutions. 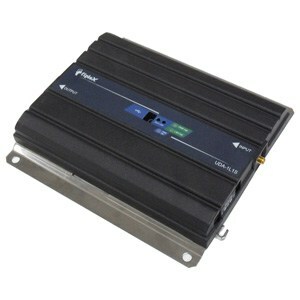 Trunked radio systems like P25, TETRA, iDEN, TETRAPOL, MPT1326, among others. 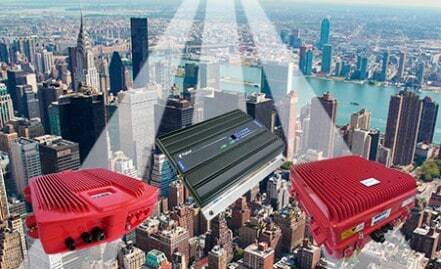 Cellular systems like GSM, GPRS/EDGE, CMDA, 1X, WCDMA, HSDPA. TV and FM, analog and digital. Combined with their engineering experience and reputation, Fiplex Communications has become one of the most important high tech manufacturers for private and public sectors, such as military, police and civil defense. Fiplex modular neutral-host fiber distributed antenna system (DAS) solutions extend and improve wireless coverage for large structures, campus, rural and remote areas, and other applications in healthcare, education, corporate offices, public safety, transportation, government, hotels and resorts, and stadiums. Fiplex is the industry leader, providing state-of-the-art bi-directional amplifiers (BDA) for all frequency bands from FM to LTE. Since 1984, they have offered best-in-class filters, duplexers, transmitter combiners, receive multicouplers, tower-mounted amplifiers, and wireless engineering services.